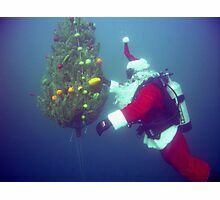 For the past 4 years our local dive Club has been doing an underwater Christmas Tree decorating dive & Bbq, anyone who participates uses only Eco friendly bio degradable fruits and vegetables to hang on the tree. Our friends and families also bring wrapped toys to donate to the local Fire Dept. that shows up with the truck for the kids to see. 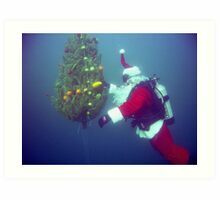 This photo is from 2 yrs ago because last year the vis was only 2-3 feet. 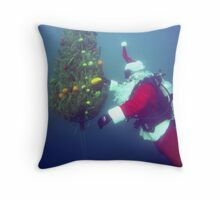 My entry in the “Going Coastal” Christmas challenge. Taken with a Sea & Sea DX8000G Camera and ambient light at 15’ using a 17mm wide angle adapter. 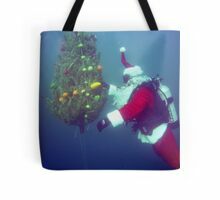 Wow apparently this photo did win the “Going Coastal December Holiday Challenge”: Scuba Santa by Walt Conklin was voted the most popular entry in this challenge with 10 votes. 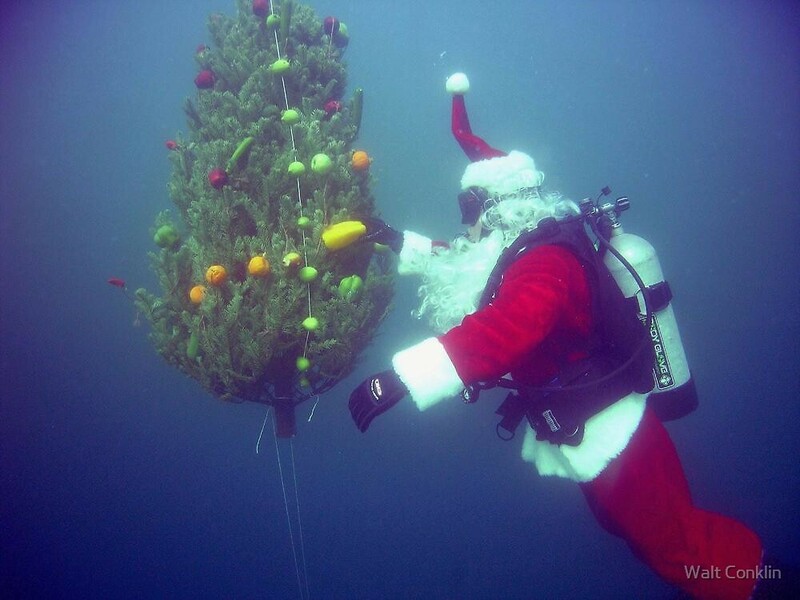 You have to add this to our underwater challenge please Walt. You will get my vote! 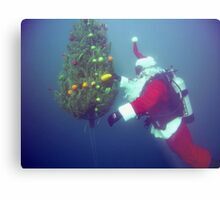 Tanks… So when can I teach you to scuba dive? Just way to awesome…and So unique! Thanks for the comment Richard. Thanks Rono, I like your Holiday photos too. This is about as unique as it gets! I love your GC group. I’m honored Tereza, thank you so much. 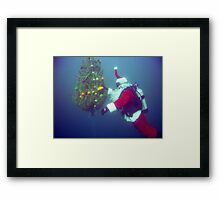 Thanks and, Ho ho ho, back atcha! 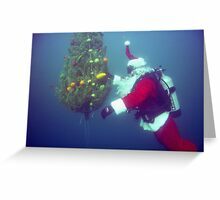 How did you know I’d be diving on Christmas day? We call that our “Pagan Dive” lol Thanks for the comment.